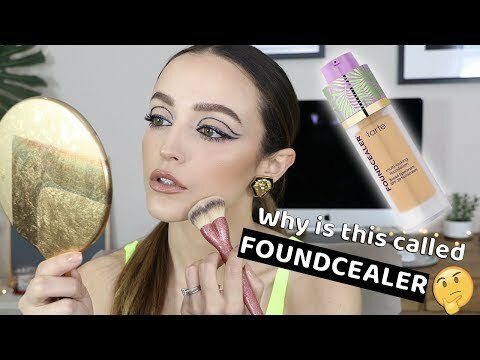 I've been getting so many questions about this foundation so I thought I'd film a review/ wear test for you guys! I hope you enjoy! Thanks for watching! xoxo!